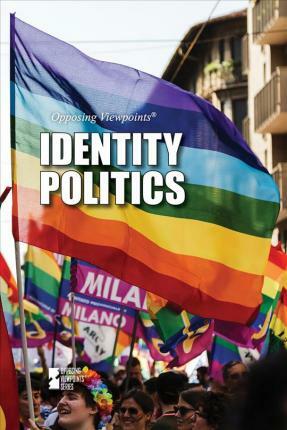 In an age of divisiveness, perhaps more than America has seen in decades, identity politics has taken its share of the blame. Those who have cheered on progressive ideology often write off detractors as racists, homophobes, and misogynists. And those who rail against political correctness often feel their own voices are not being heard or, worse, are being censored. Do identity politics come at a cost to national empathy and unity? Or do they reflect and address legitimate discrimination? Through multiple perspectives, readers will learn why this topic has become a hot button issue.